We design and install Heat Pump & Air Conditioning solutions that are correctly designed for our clients homes and the unique challenges that Auckland & Waiheke Island’s frequently changing climate is renowned for. We want our customers to be satisfied with their heat pump system and relax in the knowledge that our products are backed with an excellent 5 year warranty. 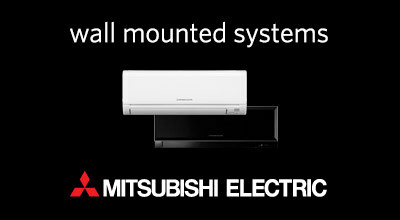 We are partnered with two of the leading brands in New Zealand for reliability and performance, we are preferred installers of both Mitsubishi Electric and Toshiba heat pumps. With extensive product knowledge and installation experience of two of the leading brands in New Zealand, we can supply and install an efficient system for any Auckland or Waiheke home from a small apartment right through to custom commercial installations. Be the Master of your own Climate, and comfort! 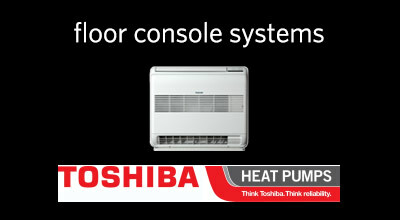 With a heat pump it’s just set and forget. 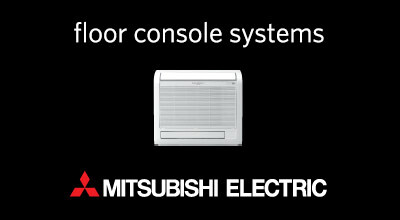 Dial in your preferred temperature and enjoy instant climate control delivered by quiet fans that intelligently distribute cooling and heating throughout your home. Unlike conventional heating such as a fireplace or gas heater, a properly installed and designed heat pump system will create an even temperature throughout the room with no dramatic hot or cold spots. 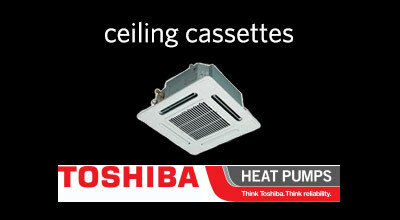 Those days of sitting directly in front of the fan or heater are gone for good. Better yet, spend some time programming your favourite settings to suit your schedule and your FPS heat pump system will circulate and ventilate while you’re at work, then bring it up to the desired temperature automatically before you return home. Auckland and Waiheke Summer’s are very high humidity, rendering conventional cooling methods nearly useless. 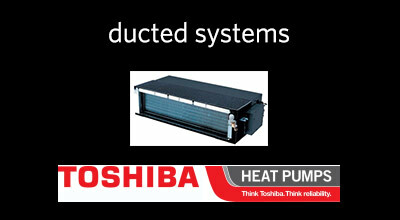 Heat pumps remove moisture from the room by design, allowing for more efficient heating and cooling. 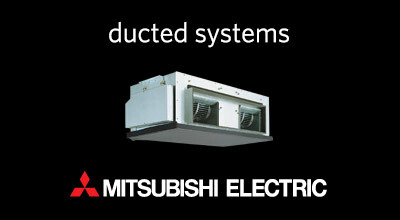 By keeping your humidity controlled, harmful moisture damage to your home and loved ones is greatly reduced. Building a fire may be a more romantic choice but sometimes you just want to walk in the door and press a button. 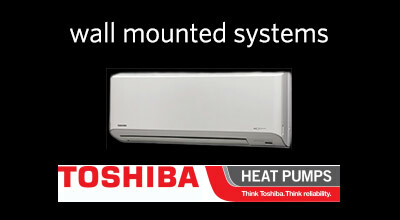 Heat pumps are an excellent low maintenance, hassle free appliance for taking care of your heating and cooling needs. All of our FPS products come with a 24hr or 7-day timer with many options for wall mounted and wireless remotes. There are even smartphone applications to control a few of our products now! 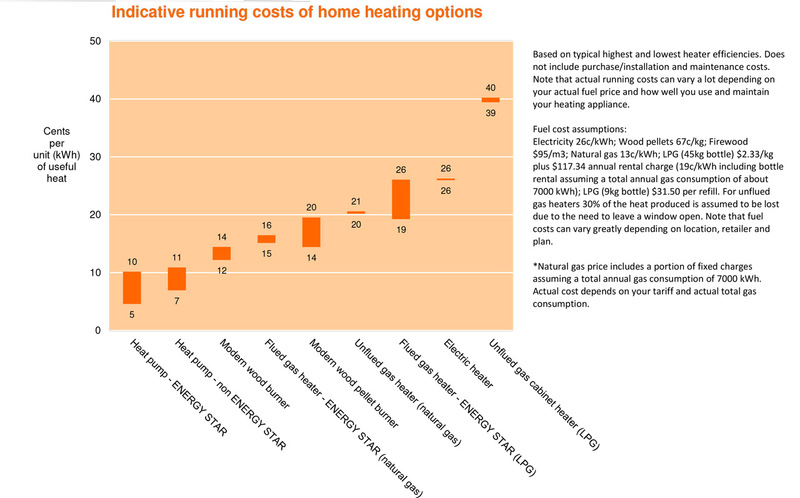 The more energy efficient per kWh an appliance is, the lower the overall running costs will be and the greater the return on your investment in the system. 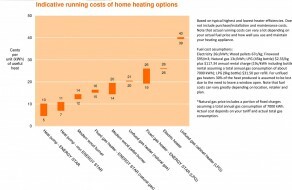 Although the initial costs may be higher (we have finance options to help with that), a heat pump system will easily pay for itself in the amount of energy saved over a longer period of time. FPS Heat Pumps is an Auckland City & Waiheke Island based company specialising in Heat Pump, Air Conditioning and Solar Power installations, sales and servicing. 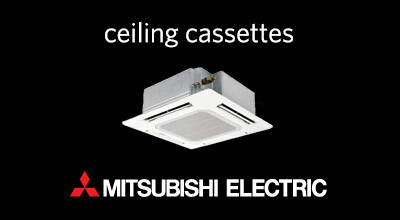 We pride ourselves in our custom installation work, thorough consultation and extensive cross-brand product knowledge. FPS will specify and install the most effective and affordable Heat Pump or Solar System for your home or office every time. How low can my Power Bill go?